Micellar water might sound fancy and complicated, but it's actually based on a very simple scientific concept. 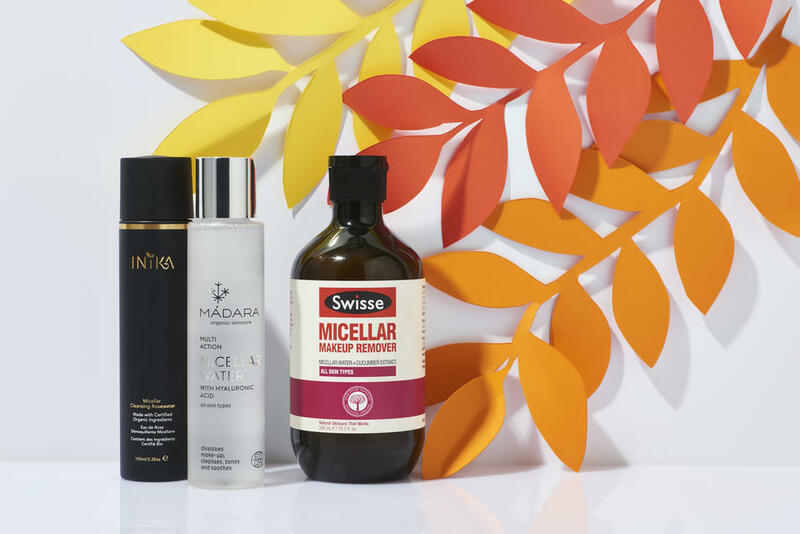 In this next blog I’ll answer 'what is Micellar water', what makes a Micellar water different to oil and cream cleansers, and why it's so popular! By now you've probably heard of Micellar water and maybe wondered what it is and how it works. The word 'Micellar' has a fancy scientific ring to it, but it's actually based on a simple facial cleansing concept. This popular cleansing method has been adopted by many mainstream brands, although these products sometimes contain nasty and unnecessary additives. Micellar cleansing water is based on the simple science of combining oil and water to create micelles and a liquid which is light and refreshing yet can penetrate grime on the skin's surface, leaving skin refreshed but not weighed down. Cleansing with a facial cleanser and water alone can be harsh on the skin - it can be left dry and stripped of its natural oils, and water just cannot dissolve makeup and build up enough to give a deep clean! While oil cleansing is one of the best ways to remove makeup, Micellar water is a great lightweight option for anyone who doesn't love oil cleansing, cream cleansers or makeup wipes. 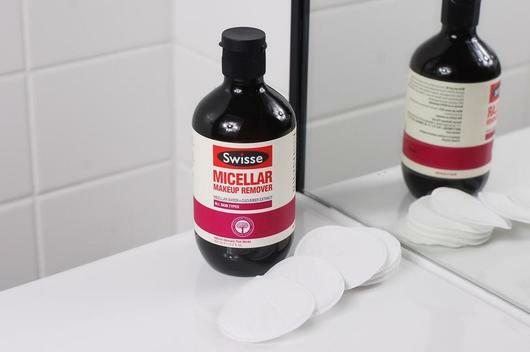 Micellar water is made up of tiny 'micelles'. But what are micelles and how do they work? Micelles are tiny oil molecules which are suspended in water to create Micellar water. These micelles pick up makeup, dirt, grime and excess oil on the skin, trapping and drawing them out without dehydrating the complexion. Originating in France, where the water was far too harsh to wash the face with, Micellar water combines the best of water and oil cleansing, keeping the face balanced and hydrated without feeling overly greasy or stripped of moisture. It's basically a cleanser, makeup remover, toner and moisturiser all in one. As a single Micellar water product with so many uses, it's ideal for travelling or when you're just really time poor. This gentle and hydrating liquid is especially great for dry, sensitive and even acne prone skin because it smoothly removes makeup and build-up without rubbing or irritating the skin and leaves it lightly refreshed. A lightweight cleanser, Micellar water can be used in place of oil or cream cleansers and makeup wipes. It's best used at night to remove makeup, but is also ideal for use twice daily on excessively oily skin. To use, pour Micellar water onto a cotton pad or muslin cloth to soak it, then gently wipe over the face, eyes and lips in circular motions for a smooth facial massage. Micellar water also makes an amazing primer for makeup application when used in the morning. This hydrating cleansing water leaves skin fresh and glowing, and best of all, it doesn't need to be rinsed off! Just follow up with your usual moisturiser of choice to retain all that hydrating goodness. Formulated to remove dirt and heavy makeup, the Inika Micellar Cleansing Rosewater $29.00 contains moisturising Jojoba and Rosehip Oils in a base of Water and Vegetable Glycerin to deeply yet gently penetrate the skin's surface. With a delicate scent of Rose Geranium, this lightweight Rosehip Micellar water cleanser also contains soothing Aloe Leaf Juice Extract in a vegan formula. This hydrating cleansing water blend is also ideal for priming and preparing the complexion for makeup application, providing a smooth and flawless base which holds moisture all day long. 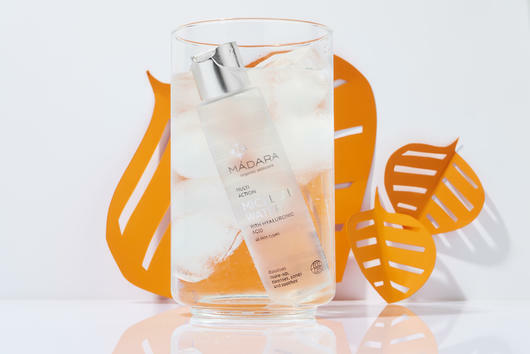 The Madara Micellar Water $27.95 works to remove makeup and unclog pores, balancing and hydrating skin in one simple step. This light and refreshing formula contains oil micelles dispersed in a base of soothing Aloe Vera and Rosewater as well as toning Witch Hazel. Antioxidant rich Northern Peony Root Extract and Hyaluronic Acid may help soften and protect the skin from environmental damage, helping to repair and restore irritated skin. Suitable for all skin types, this vegan and gluten free formula makes an ideal option for sensitive and mature skin. 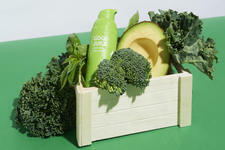 blend is suitable for even acne-prone skin. This environmentally friendly, biodegradable and vegan formula is also budget-friendly and has an average review of 4.5 stars!